If a visitor to Philadelphia becomes completely confused trying to figure out what the locals are saying to one another, the mysterious word “jawn” might be to blame. “Jawn” is one of the city’s favorite, most prized expressions. By virtue of having no specific meaning whatsoever, it can be employed to mean all kinds of things. And that, in essence, is what makes it great. One Philly resident might reasonably say to another, “That jawn was hot.” That statement, while baffling to most of the country, would be easily understood in the City Of Brotherly Love. The word has even crept into films like Creed. “Jawn” has no precedent or equivalent in any language, English or otherwise, so naturally it is of great interest to linguists. 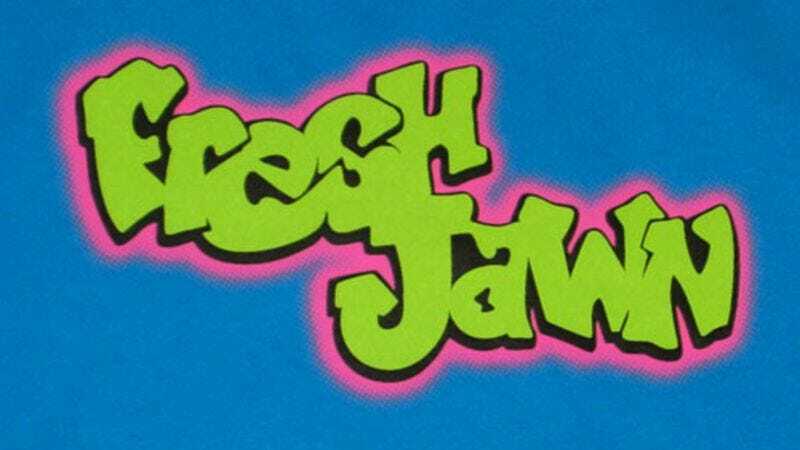 Dan Nosowitz investigates the versatile, multifarious word in a piece for Atlas Obscura entitled “The Enduring Mystery Of ‘Jawn,’ Philadelphia’s All-Purpose Noun.” The fact that “jawn” is a noun is one of the few points on which everyone can agree. The article illuminates some aspects of “jawn,” but other corners remain shadowy and obscure.